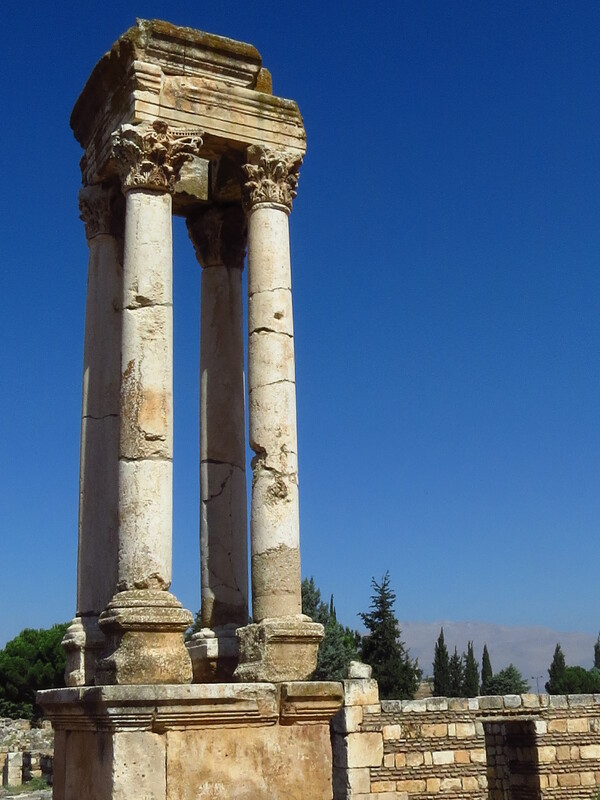 The town’s establishment is normally attributed to the Umayyadcaliphal-Walid I at the beginning of the 8th century as a palace-city. 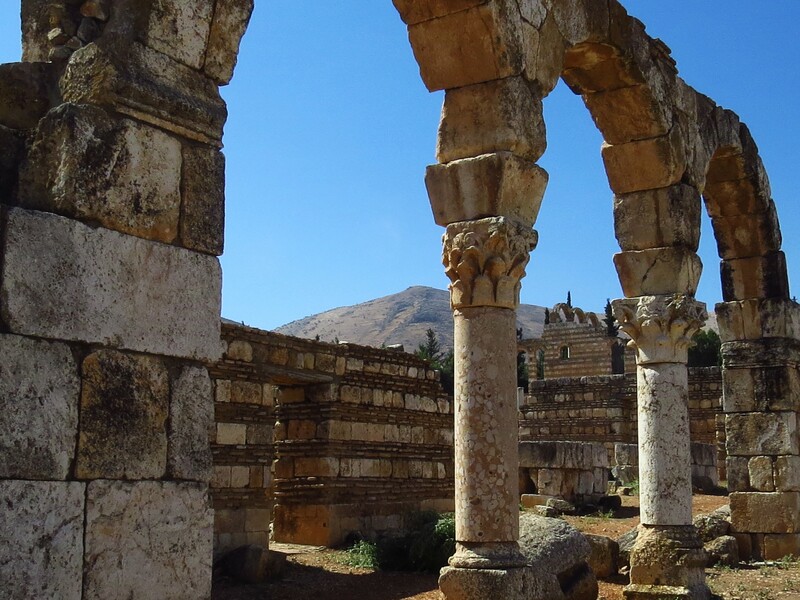 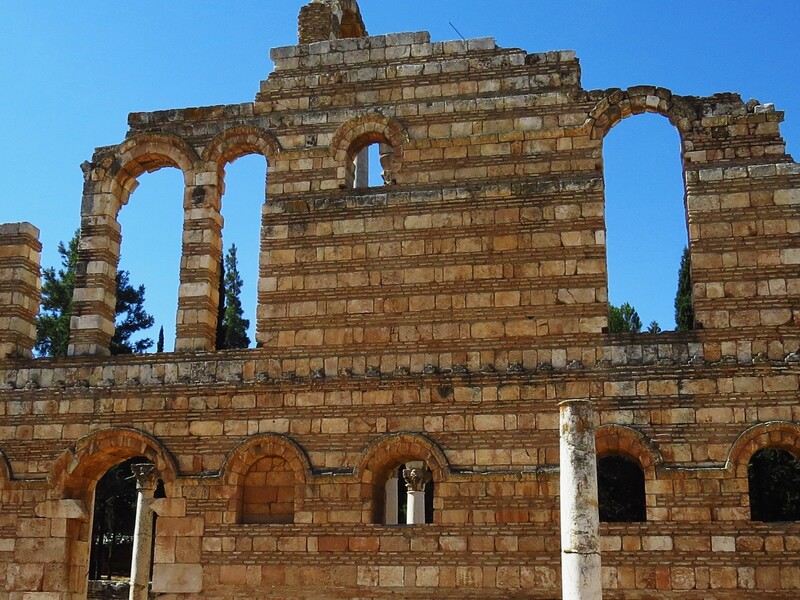 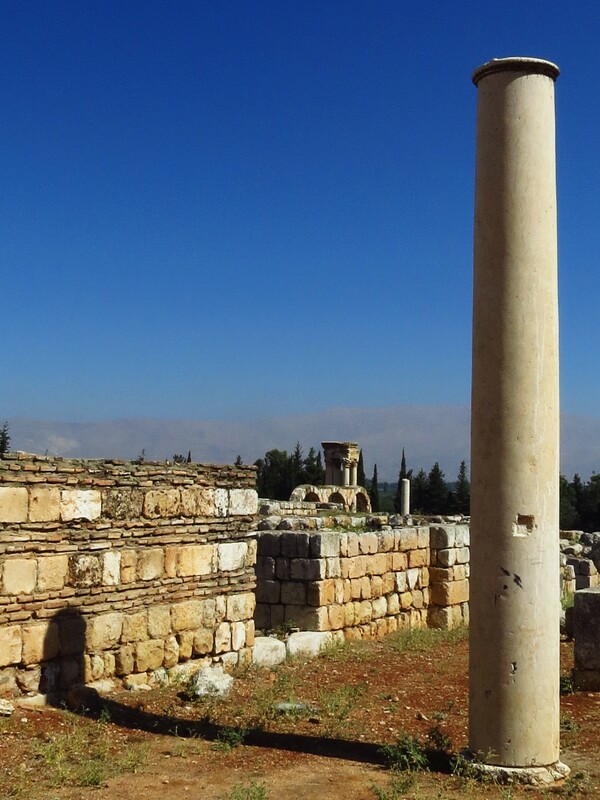 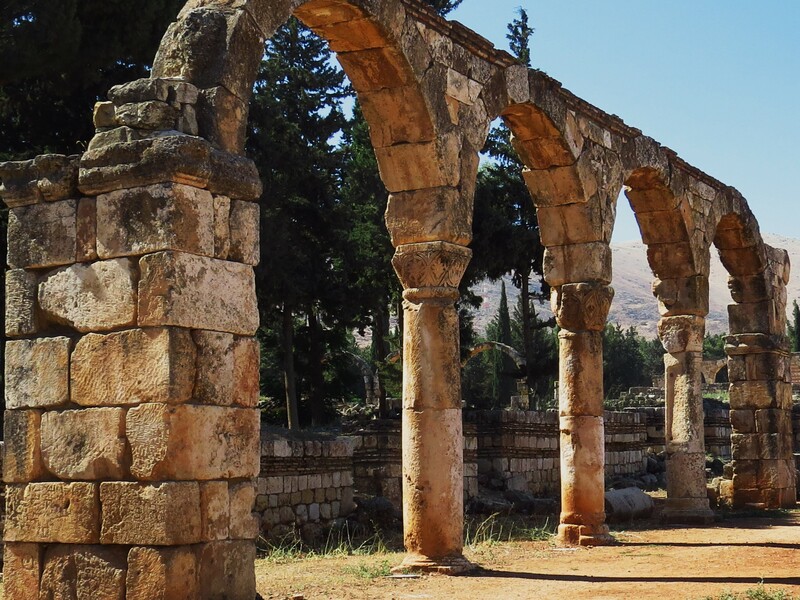 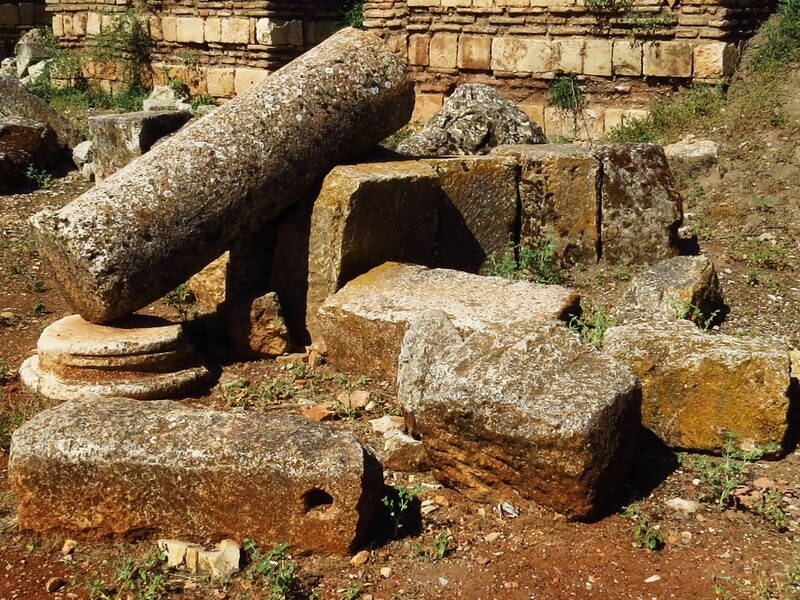 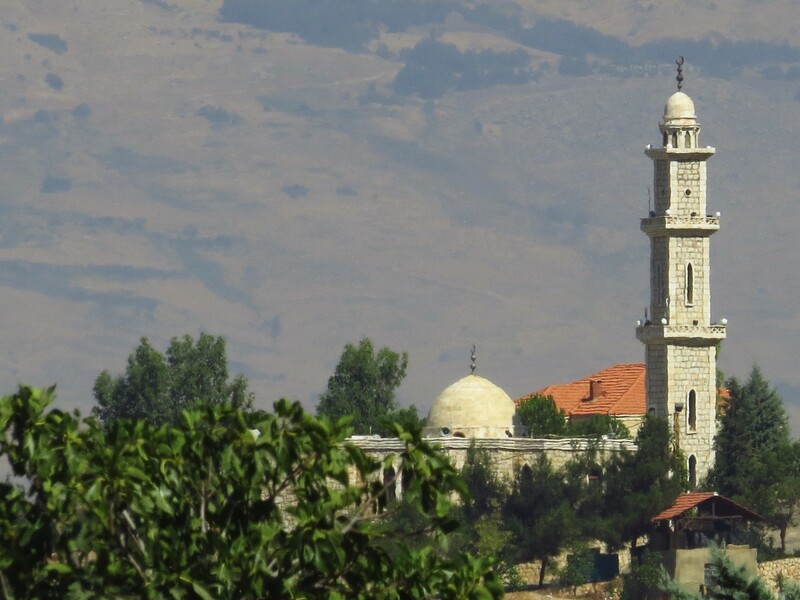 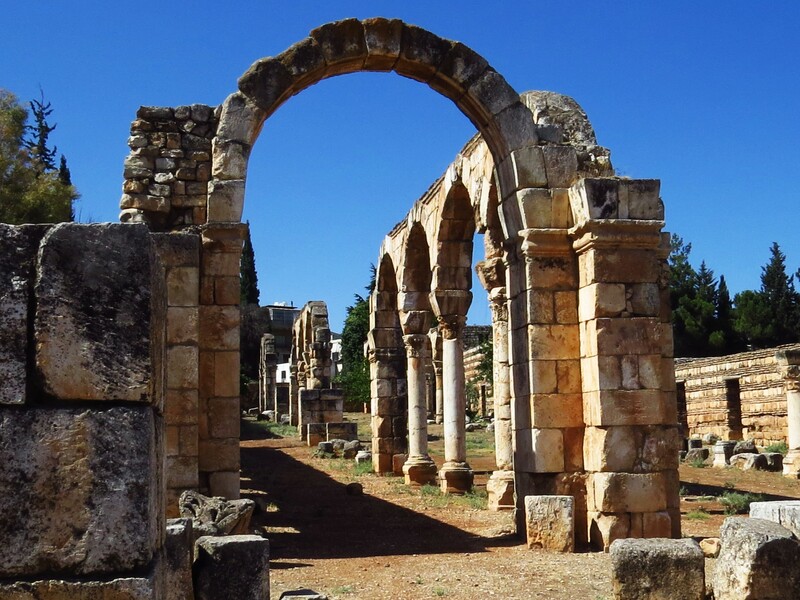 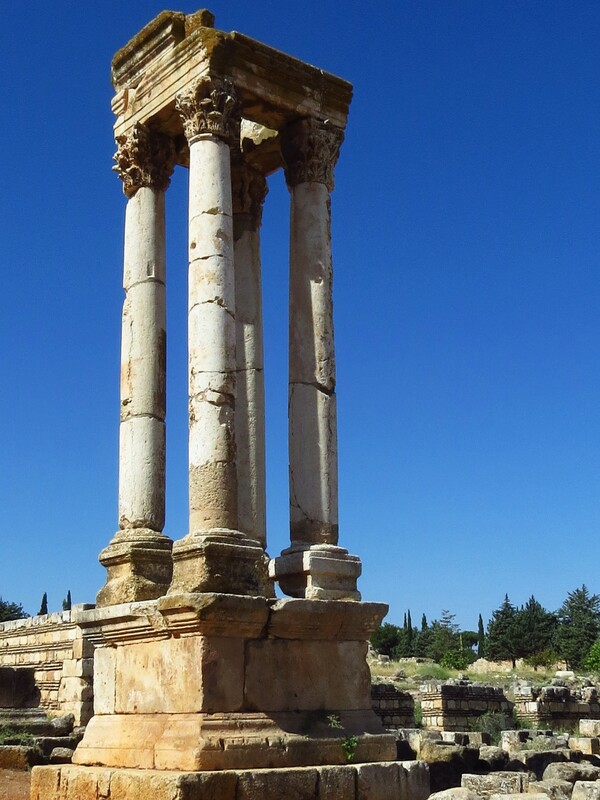 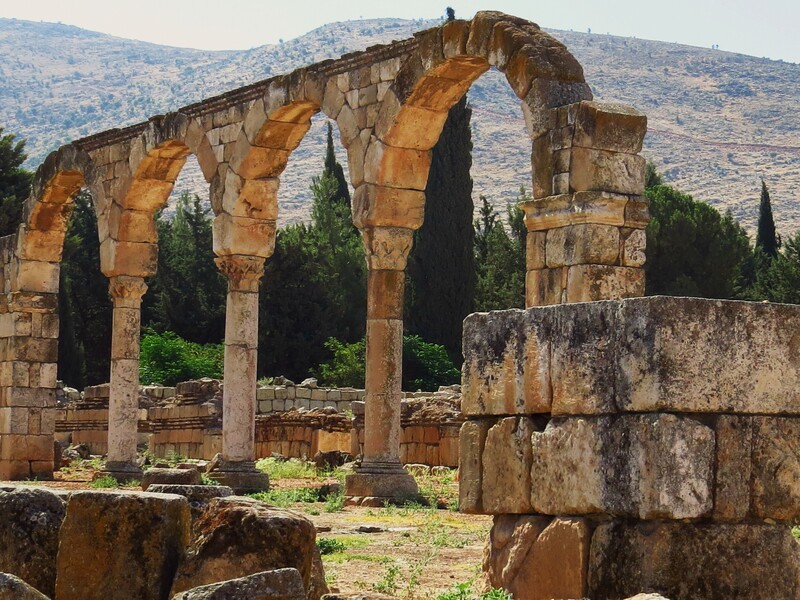 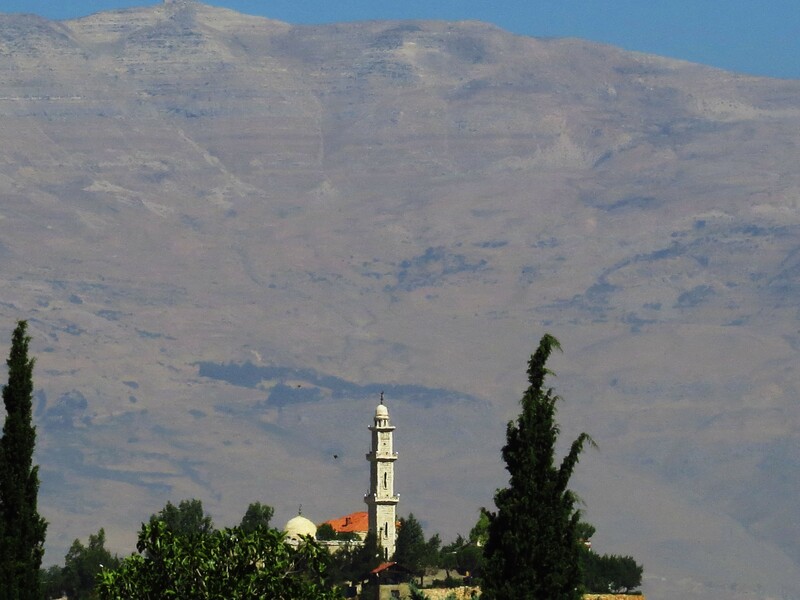 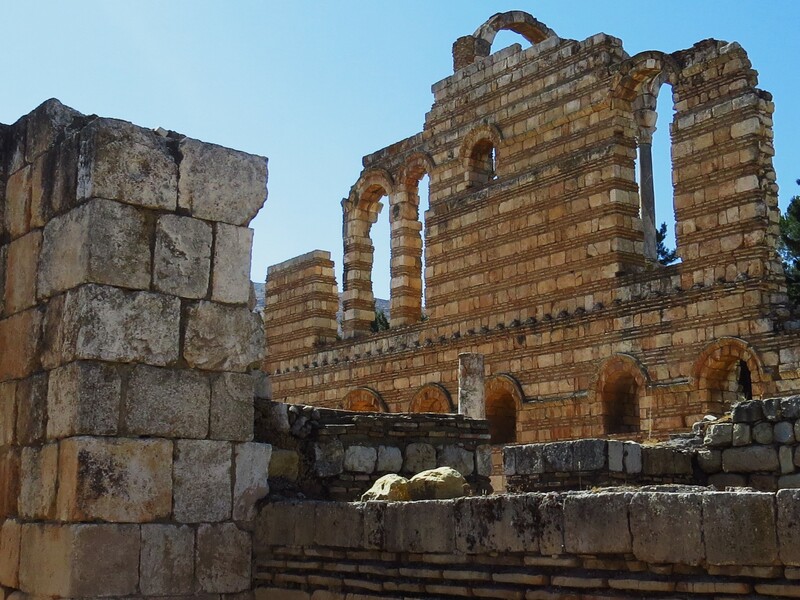 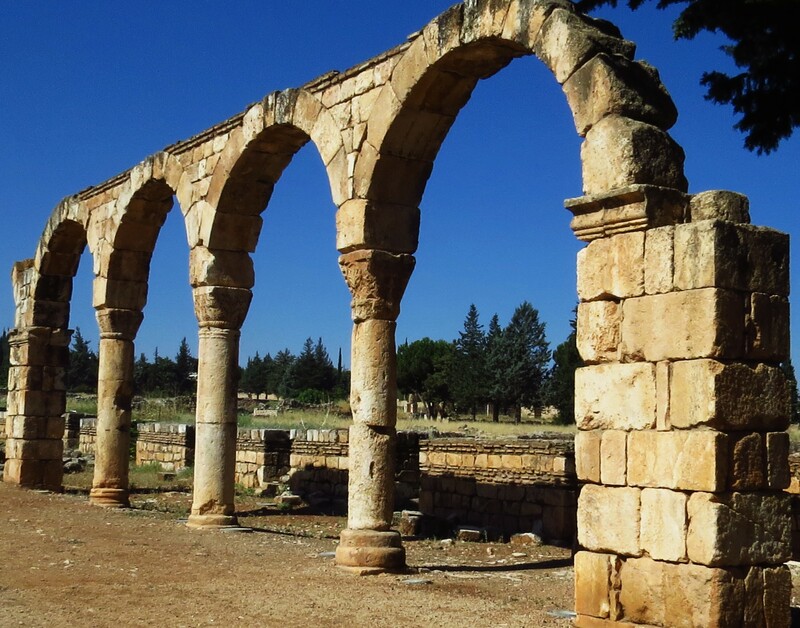 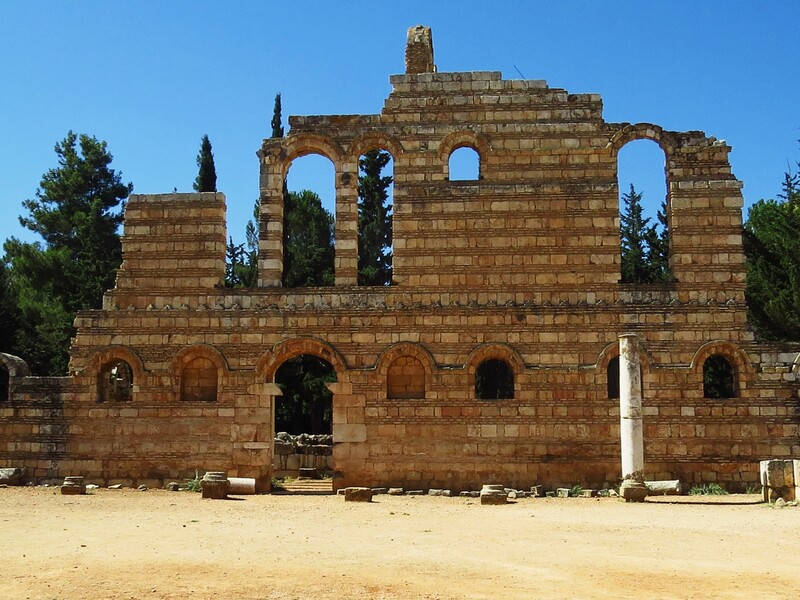 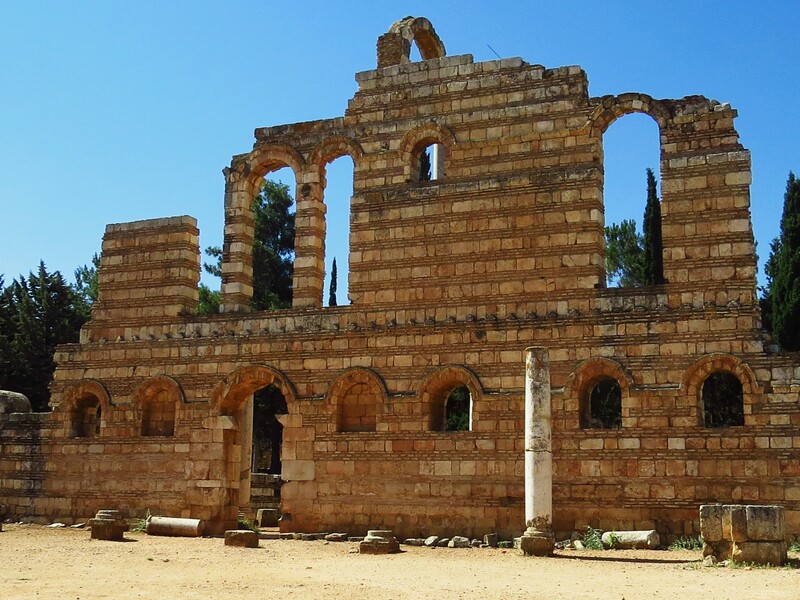 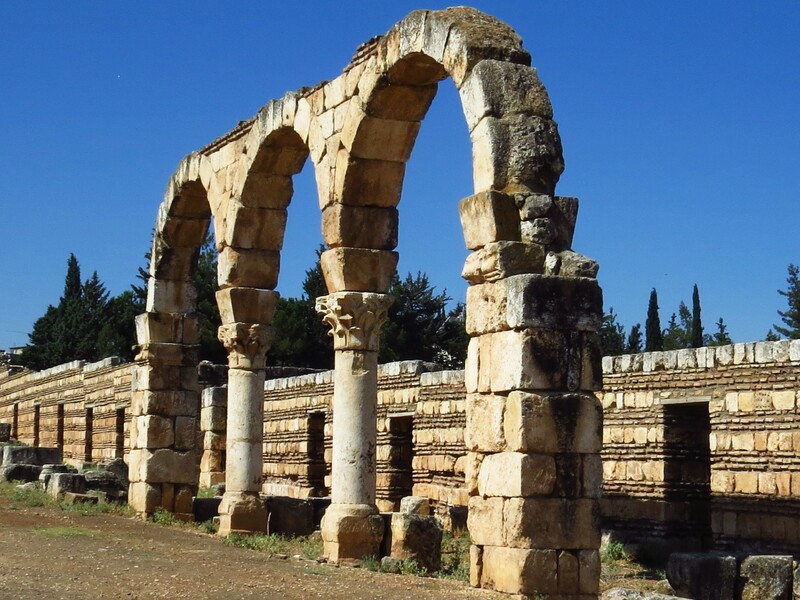 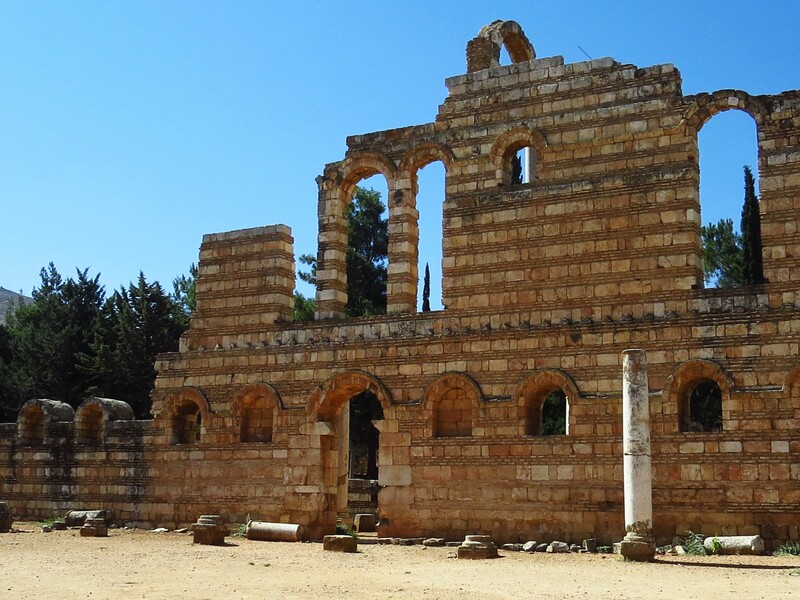 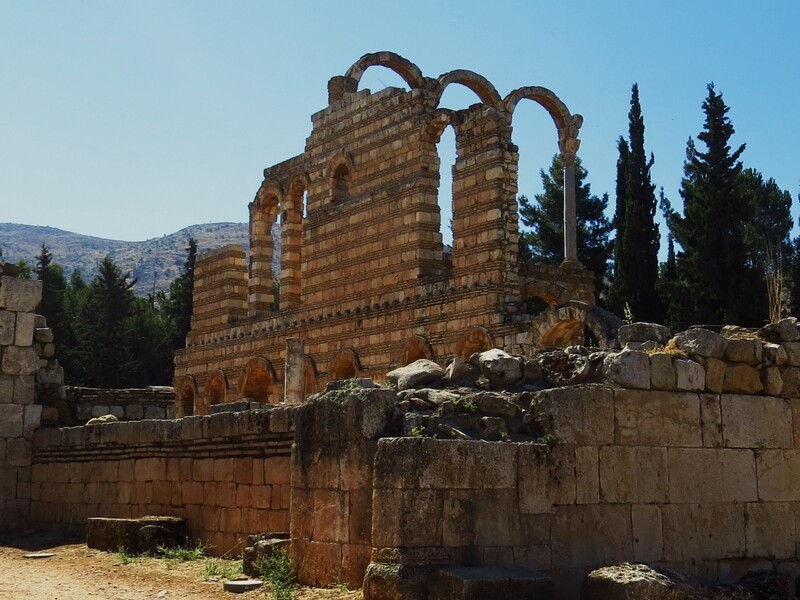 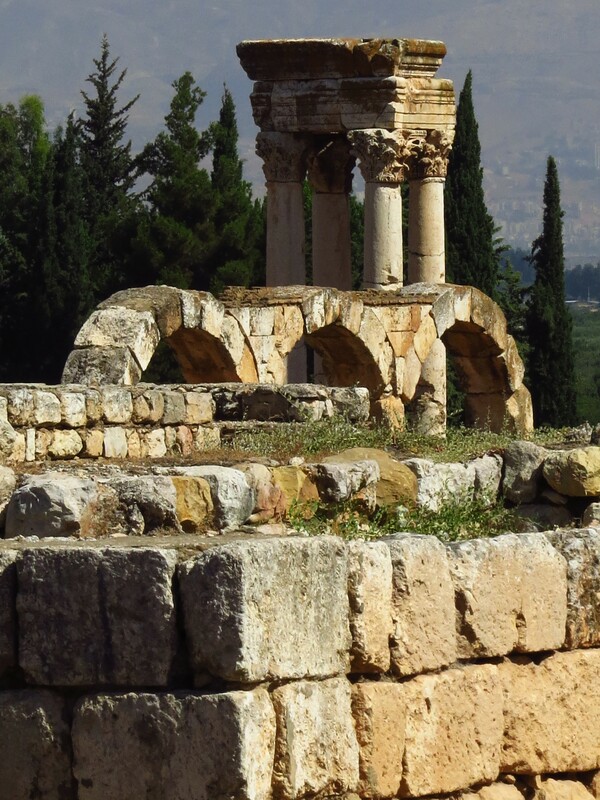 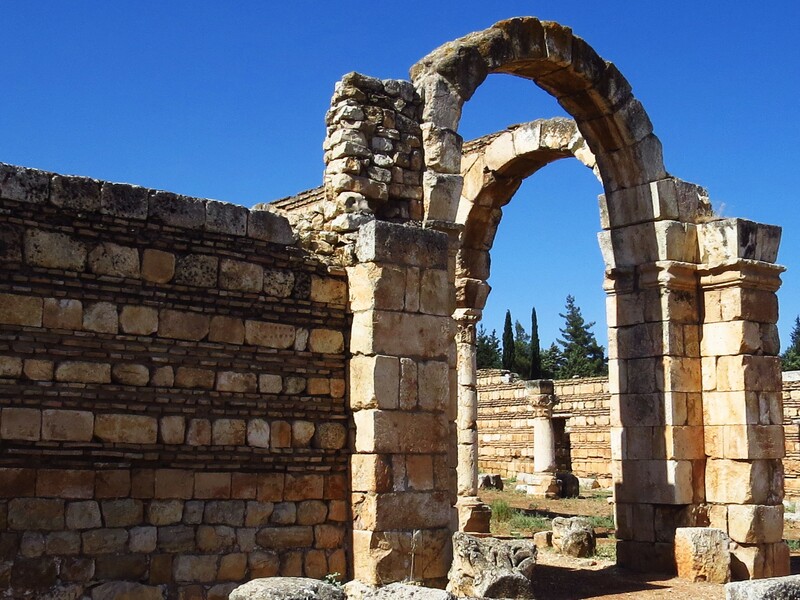 However, historian Jere L. Bacharach claims it was al-Walid’s son, Al-Abbas, who was responsible for Anjar’s founding circa 714 CE. 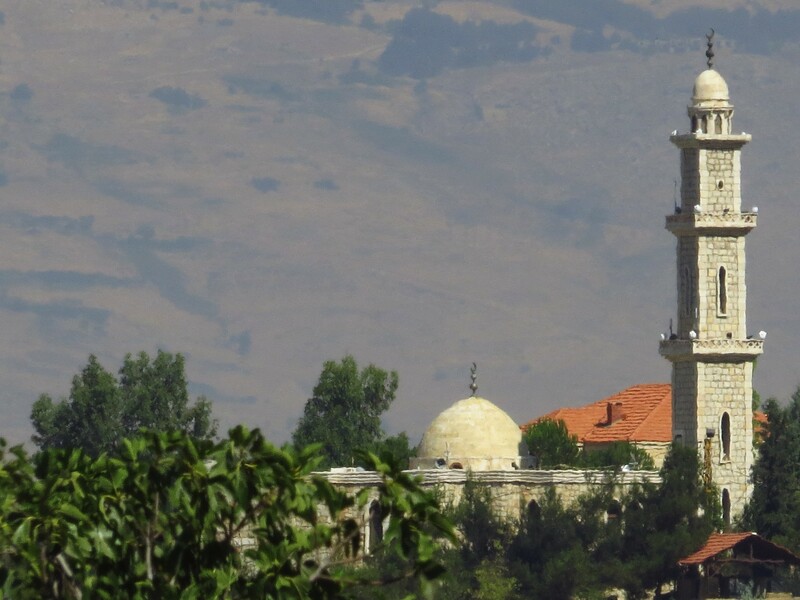 He cites the Byzantine Greek chronicler Theofanes the Confessor who recorded that al-Abbas built the town. 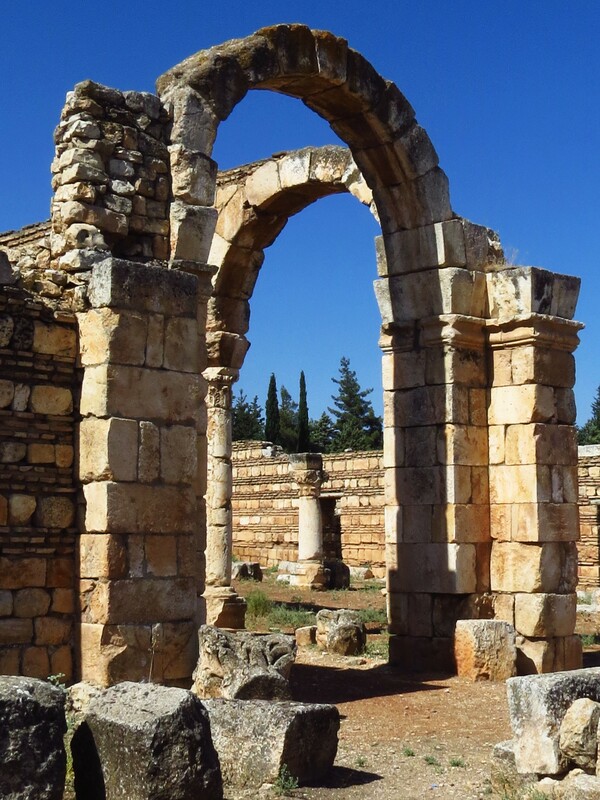 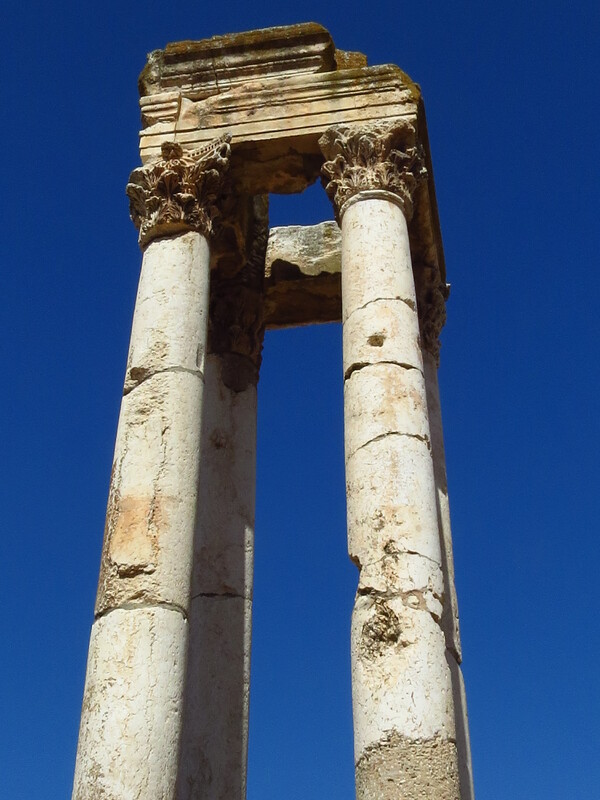 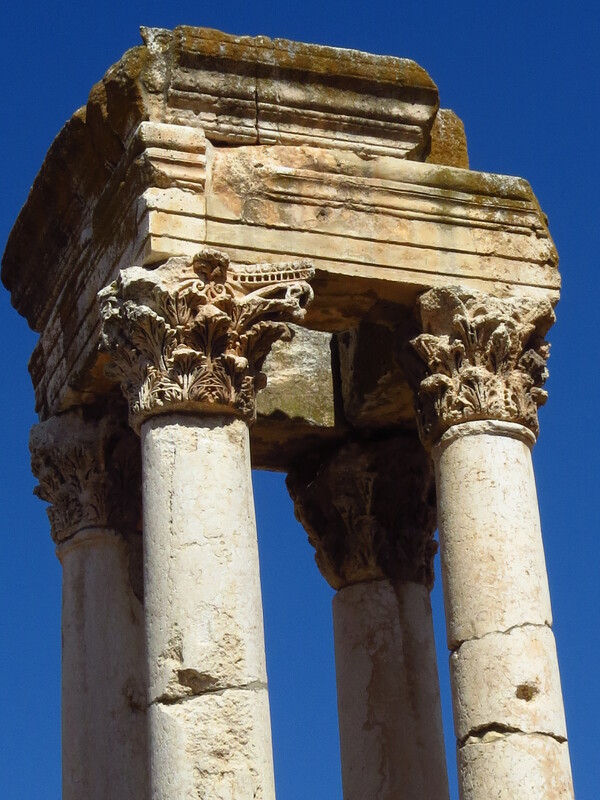 The actual construction was undertaken by laborers from Anatolia and Coptic artisans from Egypt.